The Mahaffey Law Group, P.C., has represented corporate clients and individuals in a wide array of complex business litigation, real estate matters, debt collection and personal injury law since 1990. 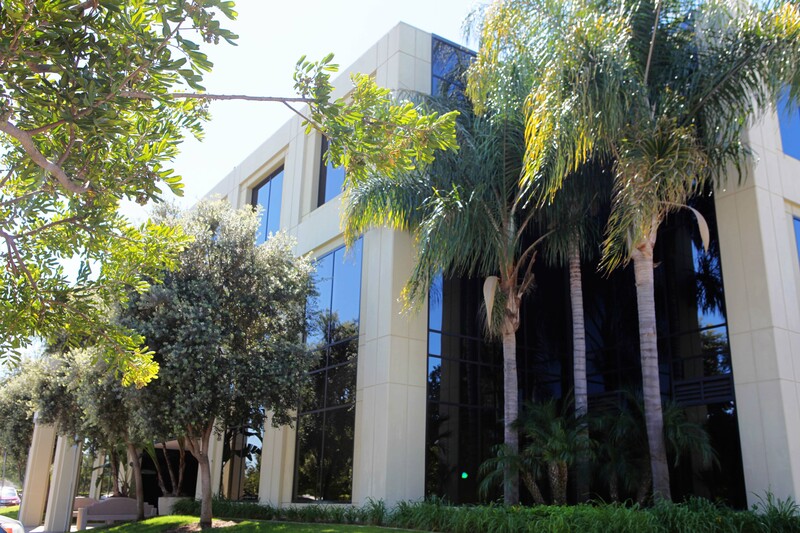 Founding attorney Douglas Mahaffey has practiced law in California since 1986.Our team of Newport Beach lawyers and legal assistants bring an immense amount of experience to every case. Our consultative approach means that when you hire one of our attorneys you get them all. 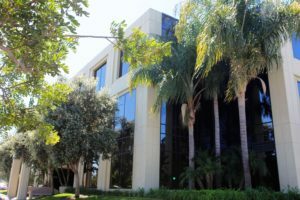 We represent businesses and individuals in Orange County, Riverside County, San Diego County and throughout Southern California.One unique distinction of our firm that serves our clients well is our extensive trial experience. Our attorneys do not hesitate to try cases when a fair agreement cannot be reached through negotiation or mediation. Mr. Mahaffey himself has litigated more than 50 cases to a verdict across all of our practice areas.We invite you to learn more about our attorneys’ education and work experience by clicking on the respective link below. We can answer any questions you have and provide a candid assessment of your legal issue during a free consultation. Contact us to schedule a meeting.